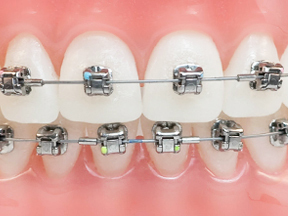 Traditional metal braces are usually made from stainless steel and are excellent in treating all types of cases. Ceramic Brackets are a revolutionary leap forward in orthodontic ceramic brackets. 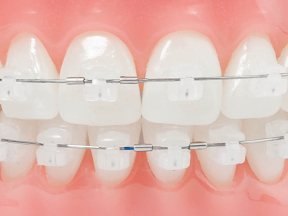 These advanced brackets offer the ultimate combination of aesthetics and performance to your patients. Invisalign® takes a modern approach to straightening teeth, using a custom-made series of aligners and tooth colored attachments created for you and only you. 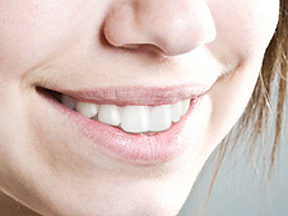 You’ll achieve a great smile with little interference in your daily life. The best part about the whole process is that most people won't even know you're straightening your teeth. With lingual braces, brackets are adhered to the underside of the teeth on the top arch, bottom arch or both arches. 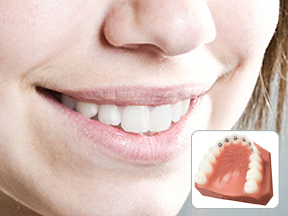 Most patients choose lingual braces for aesthetic reasons, as they cannot be seen.